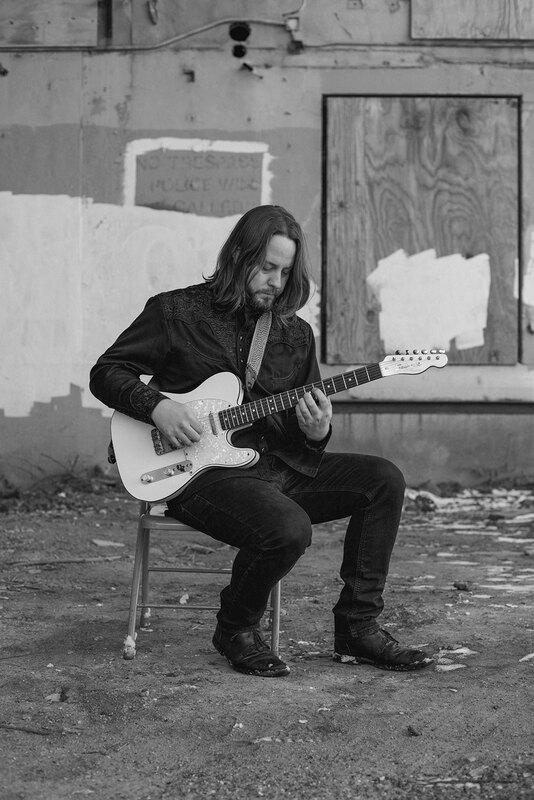 Bassist-composer Solon McDade grew up on stage and has developed into a versatile performer, equally able to unleash his "complex and literate bass playing" (Dirty Linen Magazine) in jazz clubs, blues bars, and at folk and bluegrass festivals. 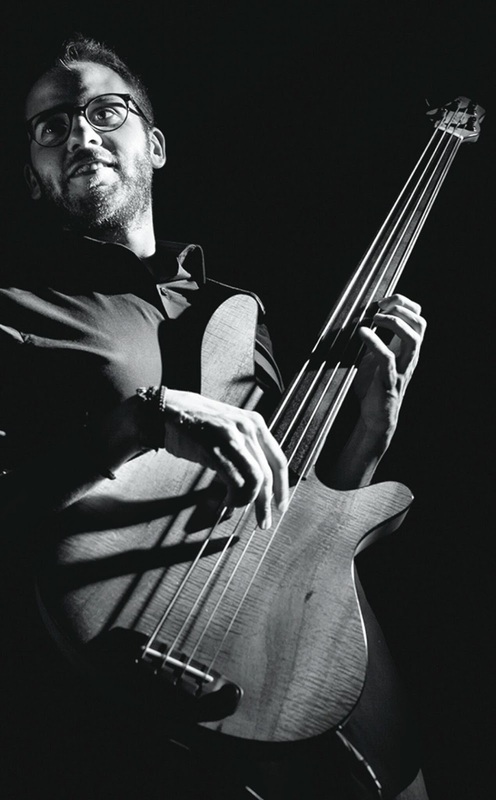 He has been a part of numerous tours in North America, Europe and China and his distinctive melodic and powerful bass playing provides the foundation on which the sound of many recordings are built. His group The McDades won a Juno Award their album “Bloom” and his entire recording catalog features over 20 nominations for various awards. 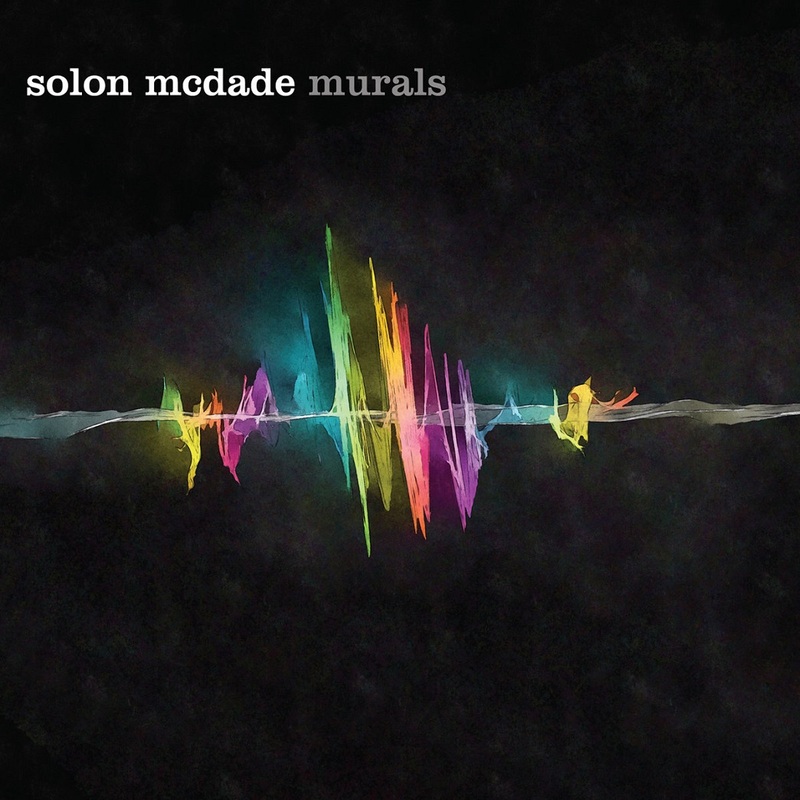 Murals features Solon McDade on bass as well as his brother Jeremiah McDade (Maria Schneider, Joshua Rager, Edmonton Jazz Orchestra) on tenor sax and Montrealers; alto saxophonist Donny Kennedy (Joe Sullivan Big Band, Christine Jensen Big Band, Kieran Overs, Kirk MacDonald and Andre White), Paul Shrofel (Nikky Yanofsky, Sophie Milman and Susie Arioli) Piano and Rich Irwin (Dave Liebman, Freddie Hubbard, Donny McCaslin, Dave Binney and Chucho Valdez) on drums. Together the band paint a vibrant aural image of Solon’s originals with an energetic swing in each beat. The CD will be officially released on April 20th, and will be celebrated with a performance at The Yardbird Suite in Edmonton AB on Friday, April 20th at 8pm. 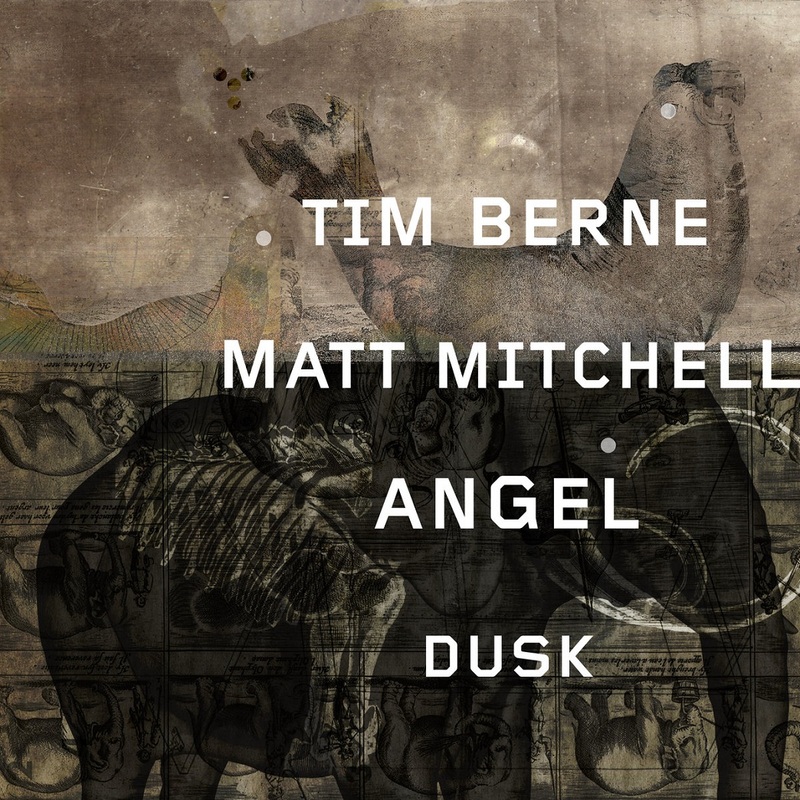 A second eastern Canadian release is planned for Montreal, QC at the Upstairs Jazz Bistro & Bar on July 21st. 3. Do Airplanes Scratch The Sky? Set for release on March 1st, Mac Lloyd’s new album ‘It’s Not All Bad, I Promise’ will bring the little bit of sunshine you need to get you through the last few months of winter.The 24-year-old from Chippenham created and recorded this album filled with ambient electronic beats and drowsy vocals throughout 2017. The mishmash of electronic production, jazz, soul and hip hop melt together to create a chilled and reflective mix of tunes. 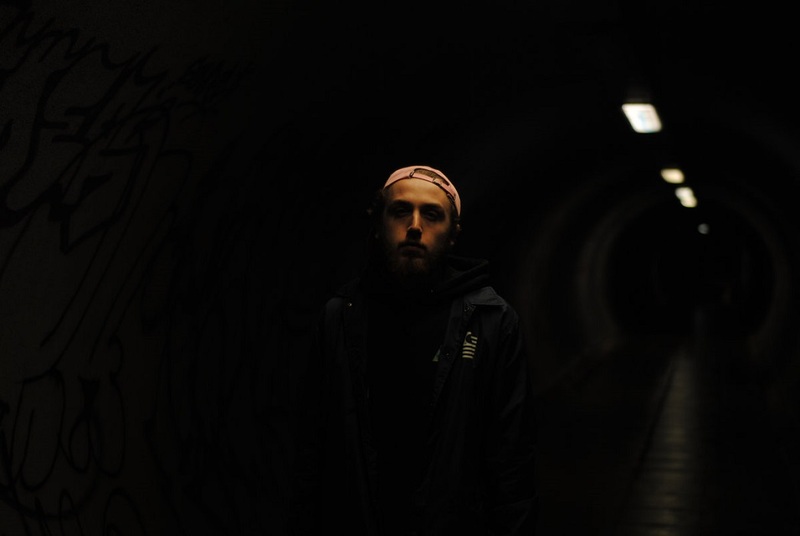 Mac Lloyd, real name Robert Mcleod, is a dedicated member of Bristol based record label, Beat Bandit Recordings and has previously been featured on works such as Sideline and Stil Bizzy (Prod A.G & 47ASKA). This album however is a self release and for a first album, let’s just say it’s pretty impressive. The first song ‘Trapped’ opens with synthesised vocals, combined with abstract drum sounds to create a chilled out, rippling effect. This song will also make Mac’s debut video and he has teamed up with renowned filmmakers This and That to create a visual representation of the song. The album is said to come from ‘a place of self-reflection’, and focuses on topics such as loss, addiction, heartache and triumph. 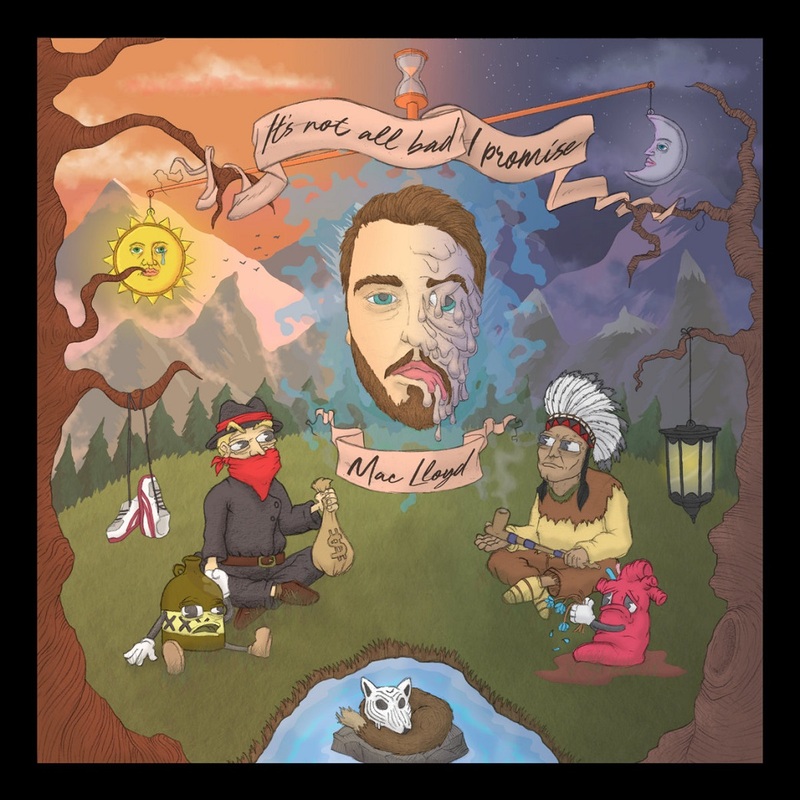 The fact that Mac Lloyd has been able to create such a drowsy, effective result whilst keeping the sounds very subtle comes from a place of impressive talent and his music immediately transports you to lazy summer city days. A personal favourite of mine is ‘Poor Old Soul’; it instantly gives you those summer vibes with slightly snappier vocals, twinkling piano and blissful beats layered under edgy, down to earth lyrics. Some incredible artists have also been featured on the album, with Jman, Cassie Madly, Ben Holyoake and Oliver Cocup of Lambhorn lending their talents. 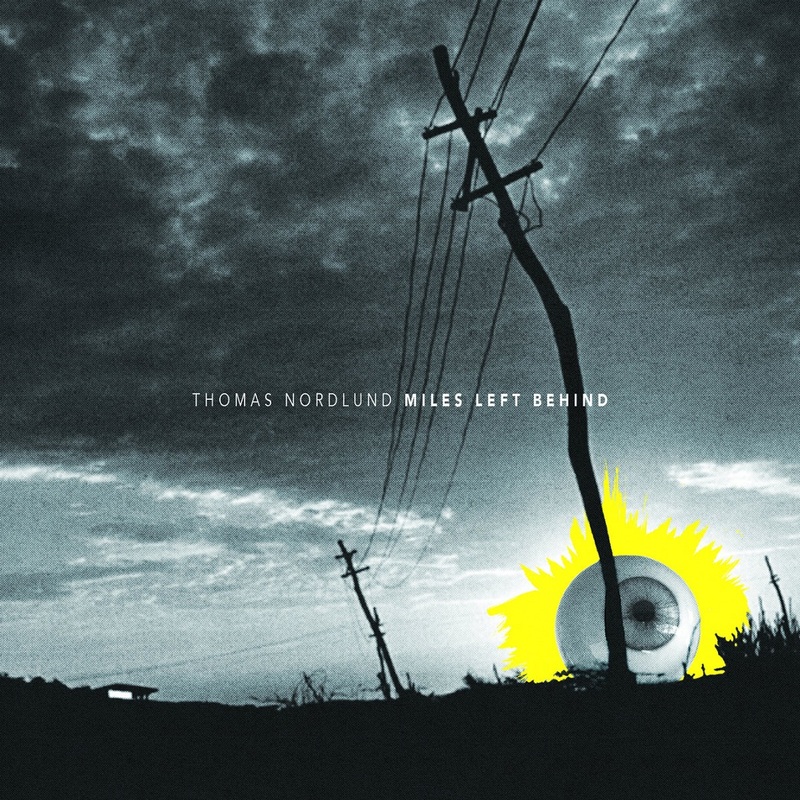 A perfect combination to Lloyd’s mellow, ambient sounds. If you’re a fan of artists like James Blake’s, ‘It’s Not All Bad, I Promise’ is a must-listen. Not only are the tracks very listenable, the album artwork also draws you in with its trippy cowboy and indian illustrations. The album will be available from all major digital outlets on March 1st. 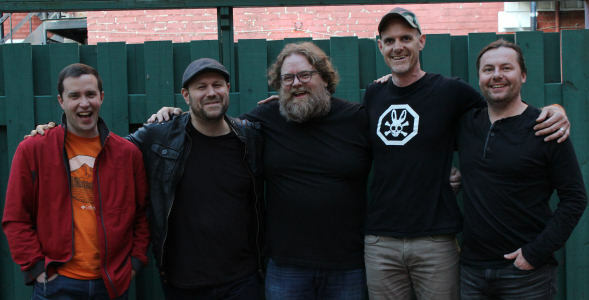 All songs were written and Produced by Robert McLeod (Mac Lloyd) with accompanying arrangements, lyrics, vocals and instrumentation supplied by artists listed below. Mixed & mastered by Nathan Long at J & J studios, Bristol, U.K. The Octet was scheduled to play at Sir D's Lounge today but it was sadly cancelled due to emergency renovations at the club. We will perform again soon and have a ton of new music to present so stay tuned. 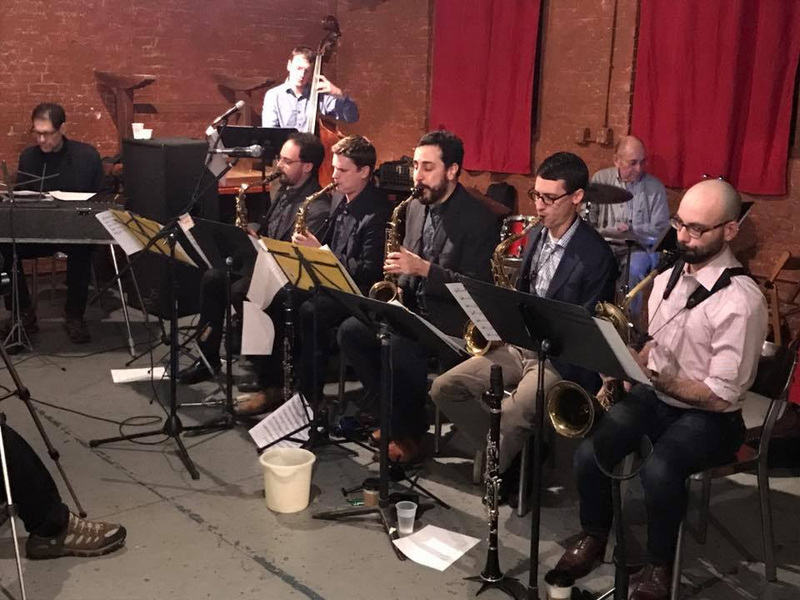 In other Octet news, the tracks are mixed and mastered for the Live at the Drawing Room recording that we did with the great Ted Brown back in the fall of 2016. 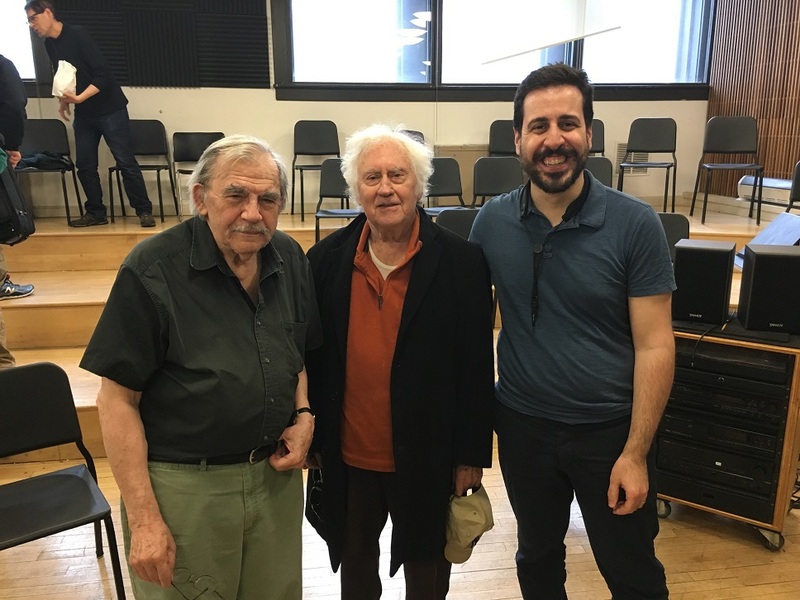 This was an amazing experience as we were able to play and record many of the arrangements from the original Lee Konitz meets Jimmy Giuffre album with Ted, who recorded them in 1959. We were even able to put together a reading session with Lee himself. These, along with some of my arrangements of Ted's great tunes and others make up the body of the recording. Right now the record is scheduled to be released on Gut String Records and I am raising funds to print CDs and design the package etc. If you feel that you would like to contribute, any donation of $20 and up will get you a copy of the CD when it is released. I have set up a PayPal link here: www.paypal.me/jonpdelucia. This recording is a real novelty. Not only chronologically. This is a novelty in the purest sense, in the sense of a genuine rarity. 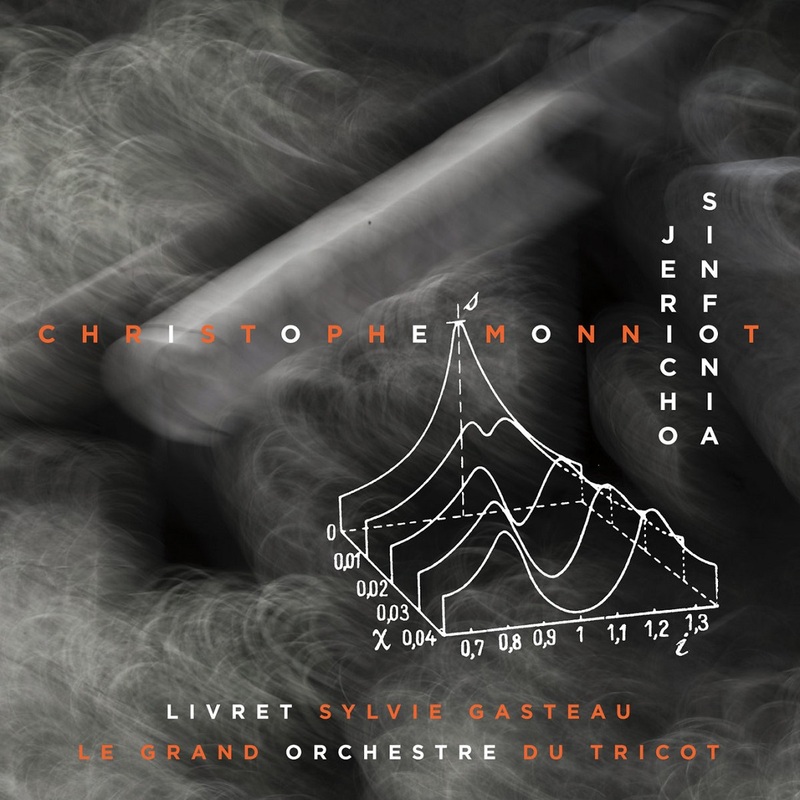 Here Christophe Monniot tries and succeeds in what has been little attempted in recent years in the world of jazz. What does this singularity consist of? 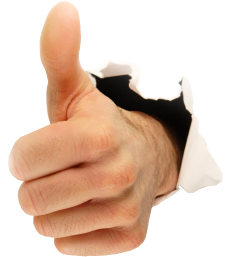 We can mention three aspects that characterize it: a concept album, very rich materials and the spiritual dimension. Recorded at "La Fabrique", Meung-sur-Loire, France. 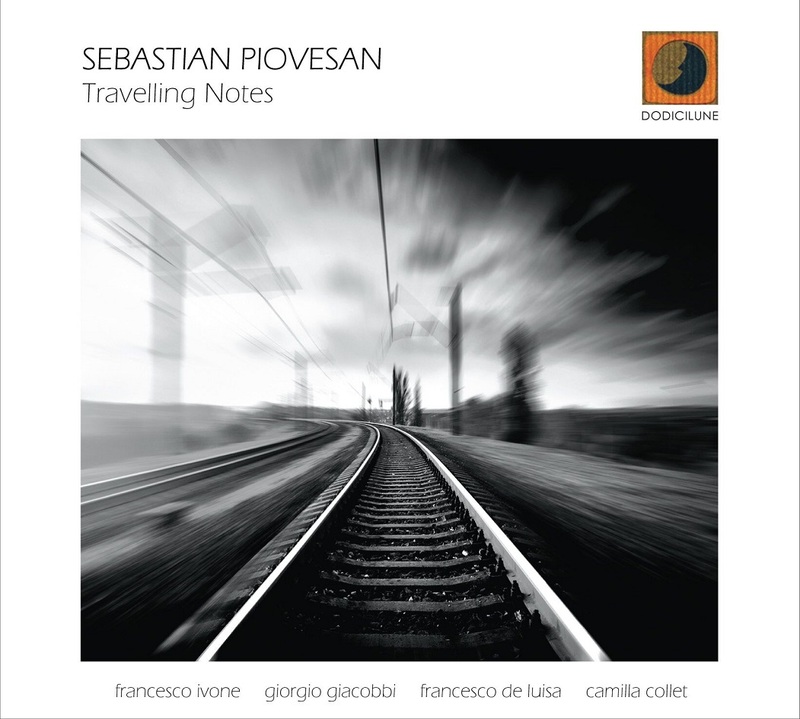 Prodotto dall'etichetta pugliese Dodicilune, esce martedì 3 aprile in Italia e all’estero distribuito da Ird e nei migliori store digitali, "Travelling Notes", nuovo lavoro discografico del bassista e compositore veneto Sebastian Piovesan. Sette composizioni originali ispirate dalle esperienze vissute in occasione di alcuni viaggi in Francia, Belgio, Estonia che Piovesan cerca di esprimere attraverso suoni, melodie e armonie. "Note di Viaggio" o “Note in Viaggio”, narrate come storie, brani scritti e suonati mentre il musicista esplorava questi luoghi. Ad accompagnarlo in questo viaggio, quattro musicisti che si sono formati, come Piovesan al Conservatorio Giuseppe Tartini di Trieste: Francesco Ivone alla tromba, Giorgio Giacobbi ai sassofoni, Francesco De Luisa al pianoforte, Camilla Collet alla batteria. Il disco sarà presentato ufficialmente lunedì 9 aprile (ore 19) nel Laboratorio dell'orafo Maurizio Stagni in Via degli Artisti 7 a Trieste e il 28 aprile (ore 20.30) al 27Bflat Jazz & Blues Eetcafé di Brugge in Belgio. 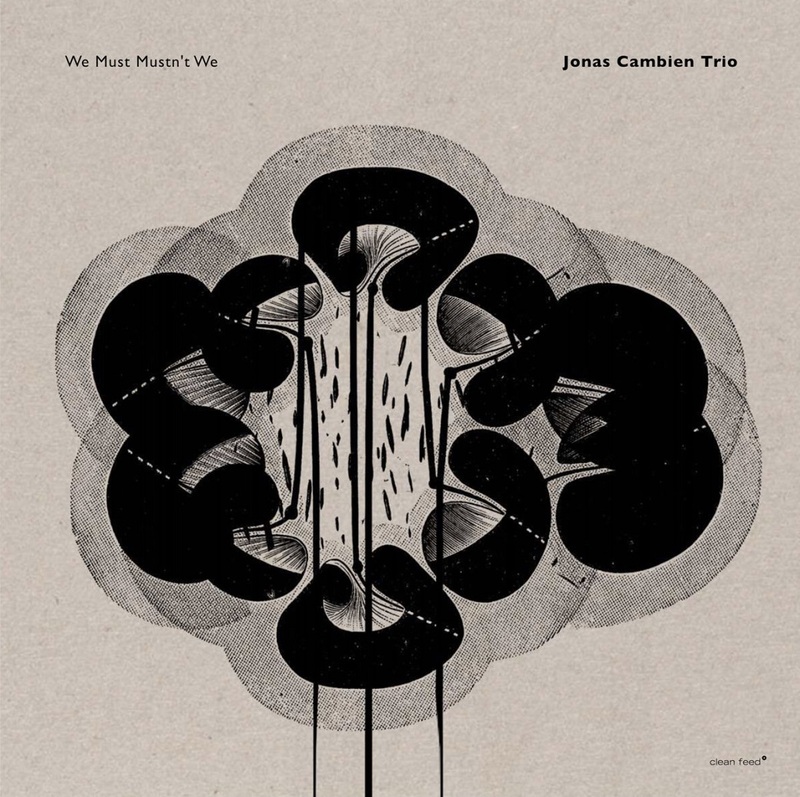 The Jonas Cambien Trio reveals influences from the pioneers and greats of free music, but there’s much more going on in “We Must Mustn’t We”, beginning with Cambien’s classical-influenced piano style. A Belgian-born living in Oslo, Jonas Cambien divides his career between contemporary music, solo playing and free improvisation with groups like Simiskina and Platform – one aspect of his musical interests feeding the other. 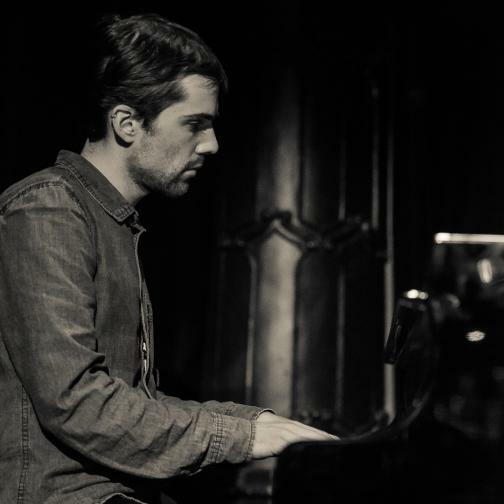 The use of extended techniques doesn’t get in the way of his preference for more conventional resources like ostinatos and counterpoint, all of which providing structural functions in both his compositions and for the improvisations of the band. On the 12 tracks-long album, the music is balancing seamlessly between contemporary ‘avant-garde’ material, slightly weird pop melodies, and occasional free-jazz outbursts. Much of its secret lies in the inventive orchestration, like the use of prepared piano or a home-made microtonal melodica. Reed-player André Roligheten playing tenor and soprano saxophones, as well as bass clarinet and flute, and the extensive use of percussion instruments by Andreas Wildhagen, all add richness to the frequency range and texture. On two tracks, the trio is joined by trumpeter Torstein Lavik Larsen. 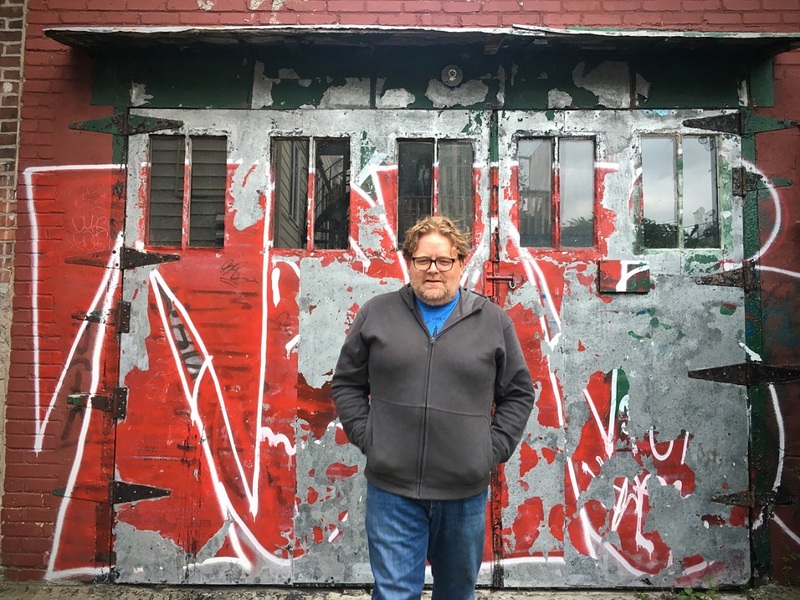 Nothing here is like you would expect: instead of using all the implications of a piece in an exploratory way, Cambien is more interested in finding the essence of all situations. 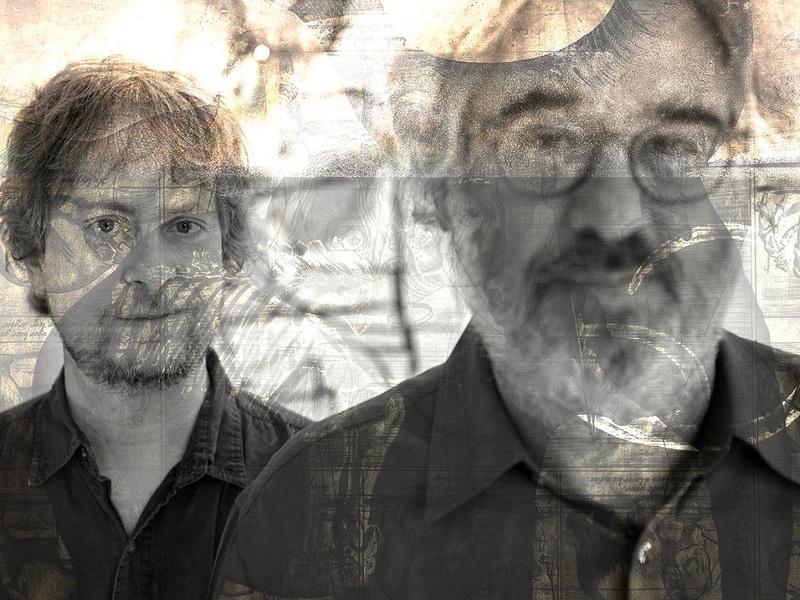 We’re not facing some sort of minimalism or reductionism, far from it, but there’s a methodic application of subtractive procedures giving light to the most defined musical elements, whether they are subtle or explosive of nature. This approach paves the way for almost telepathic communication between Roligheten, Wildhagen and Cambien, and allows the music to emerge with affirmation and clarity in both it’s most sophisticated and raw ranges of expression. This is exactly that what makes this music so mysterious and captivating.